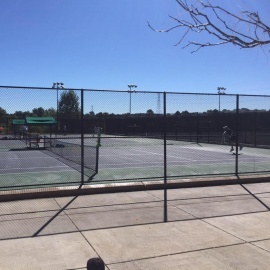 Utah Park is a public tennis facility located at 1856 S Peoria St, Denver, CO 80012. 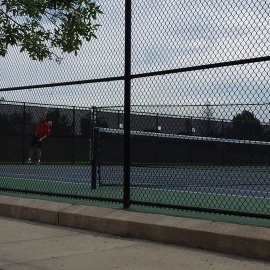 There are 10 public tennis courts available at this tennis location. The tennis courts are not lighted. There are 8 active tennis participants currently registered at Utah Park. You can reach this tennis facility at 303-739-7160. 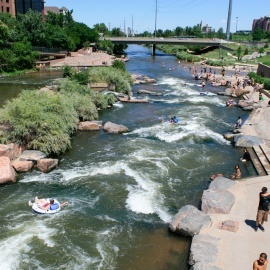 Check out additional tennis courts within this zip code - 80012, Denver, Colorado. Register for free today at this tennis location to play with other tennis participants. Try our Automatic Player Matching Service – at $6.99/month we will match you with other tennis buddies automatically. Get points, rankings and more.